For those of you who are newer to the competitive swimming word. Festivals is the Provincial Championships for swimmers of age 13 and Under. 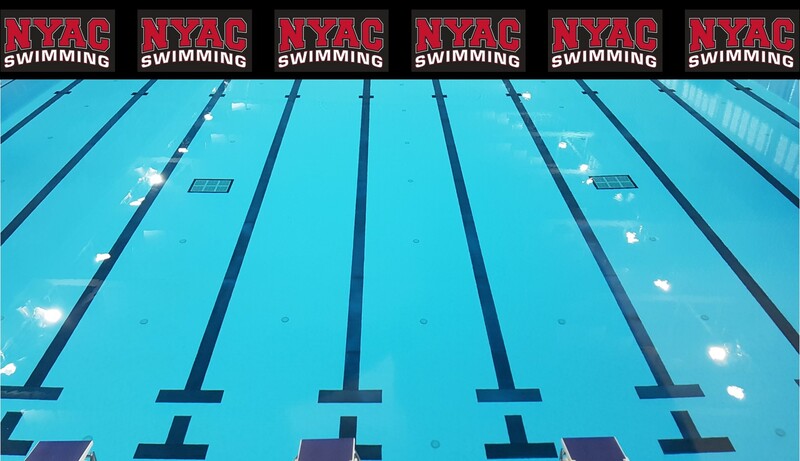 NYAC continues to perform excellently in this championship season!